This year marks the 25th anniversary of the greatest baseball movie ever made not titled Major League. No, it's not Bull Durham or The Natural. It's The Sandlot, the 1993 film that introduced us to The Beast, Wendy Peffercorn, and Pia Flyers. 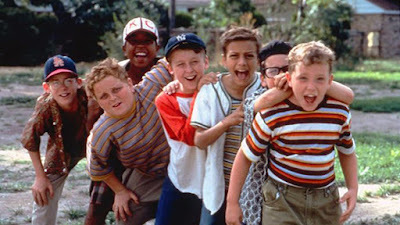 Every time one of these anniversaries comes around you start hearing about a remake or a reboot, and Deadline has word that 20th Century Fox do indeed have something in mind for The Sandlot. 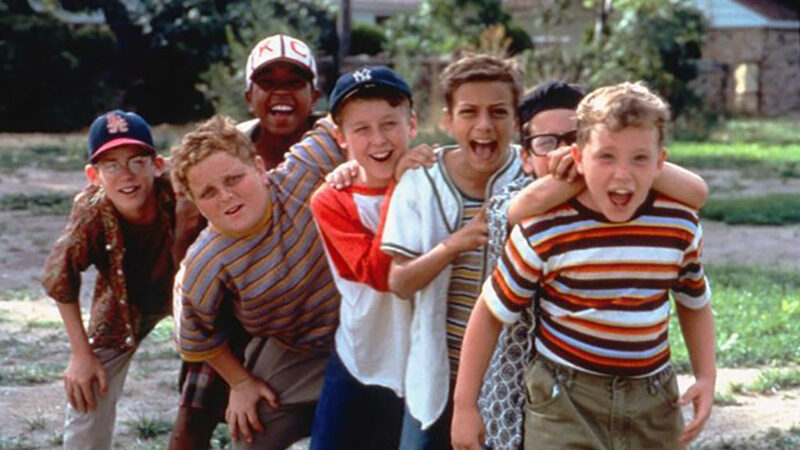 Apparently, a prequel to The Sandlot is in the works with original writer and director David Mickey Evans returning. He'll co-write the script with Austin Reynolds, a Disney Writers program alum who had a 2016 script on the Black List. The story they cook up with the legend of The Beast, the menacing guard dog who swallows up baseballs hit into his owner's yard by rambunctious kids. In The Sandlot, dorky new kid Scottie Smalls (Tom Guiry) has the story of The Beast told to him by his new friends. No word on if the original cast will return in some capacity, but other than Guiry most of the core cast have left Hollywood. Denis Leary, Karen Allen, and Marley Shelton had supporting roles, but it really wouldn't make sense for their characters to return. There were a couple of Sandlot sequels, including 2007's The Sandlot: Heading Home which did have the popular character of "Squints" Palledorous make an appearance, played by the same actor. I couldn't be less a fan of this idea, but it doesn't shock me. Nor would I be surprised if nothing came of it, or if the project ends up straight-to-VOD and nobody sees it, anyway.